If there's one thing me & my BIG ideas has a full supply of, it's holiday-themed stickers! Sometimes a pack or two to match the upcoming holiday is all you need on your planner pages to festively decorate! 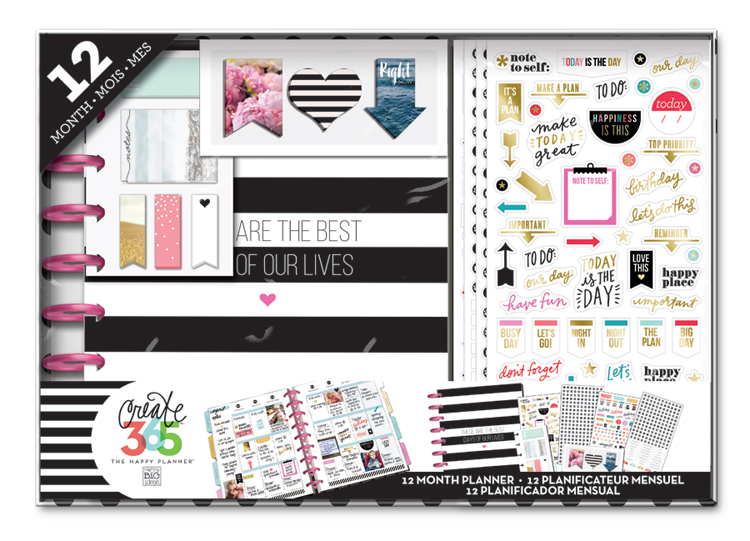 That's what mambi Design Team member Chantal Stevens did on this weekly spread in her Happy Planner™ to gear up for tomorrow's Easter holiday. "Spring is officially here and I am in love with the pastels and the cuter than CUTE bunnies included on the Easter-themed mambiSTICKS sticker sheet. I'm thinking I am going to be stuck on this pastel trend for awhile. It just screams 'Spring' and makes me want to get busy with spring cleaning, organizing, and planning! 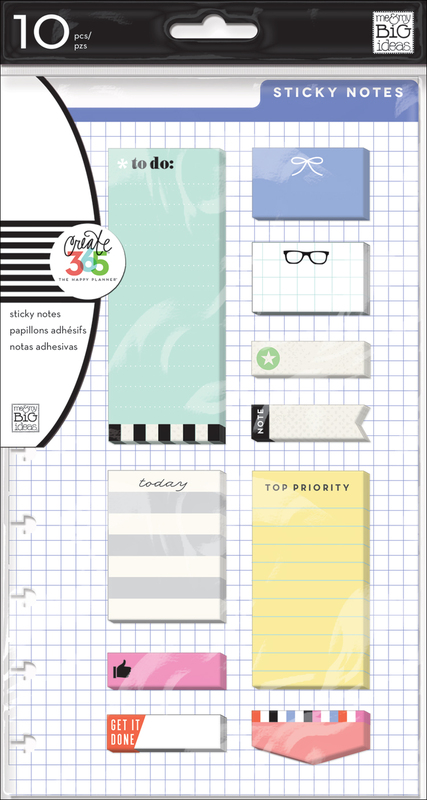 My absolute favorite sticky note is the yellow 'TOP PRIORITY' sticky that was included in the most recent Happy Planner™ accessory release. 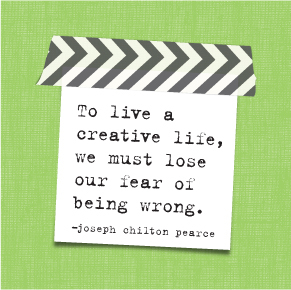 It goes perfectly with the Spring layout and makes the list tasks I must accomplish stand out." Shop the supplies Chantal used by clicking on the items below.